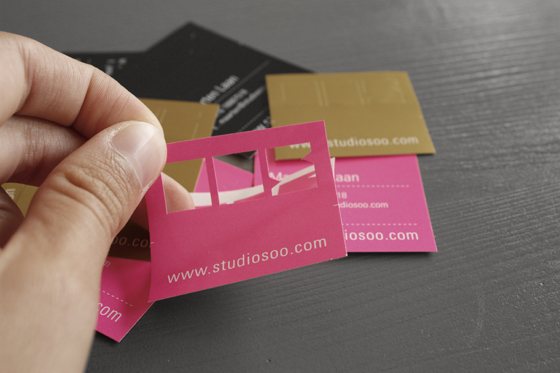 Studio Soo was based on photography / graphic design / music. 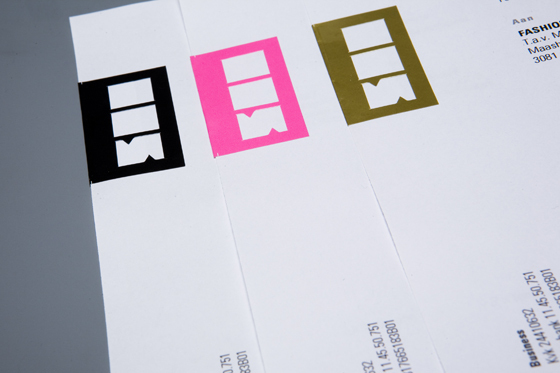 It's why we decided to design three color stickers that the could apply on different materials to make their own promotion-identity. 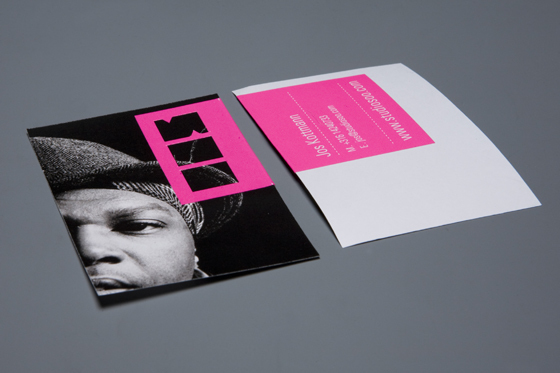 Project developed at Aikon Studio.